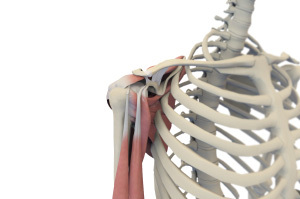 The upper arm bone (humerus) is separated from the glenoid socket of the shoulder bone. The arthritic or damaged humeral head is cut and the humerus bone is hollowed out and filled with cement. A metal ball with a stem is gently press- fit into the humerus. After the surgery, pain medications and antibiotics are prescribed to control pain and prevent infection. Your arm may be secured in a sling or cast. The rehabilitation program includes Physiotherapy, which is started soon after the surgery and is very important to strengthen and provide mobility to the shoulder. You may be able to perform gentle daily activities two to six weeks after surgery.